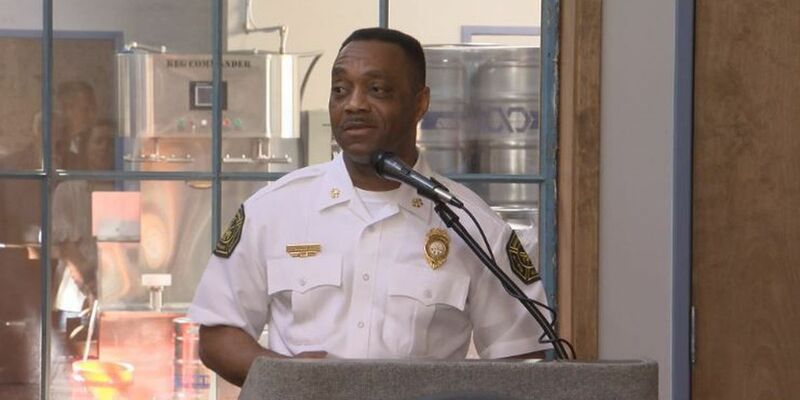 MONTGOMERY, AL (WSFA) - Montgomery Fire/Rescue Chief of Operations Kenneth Bolling was arrested Thursday on a charge of third degree assault, domestic violence. 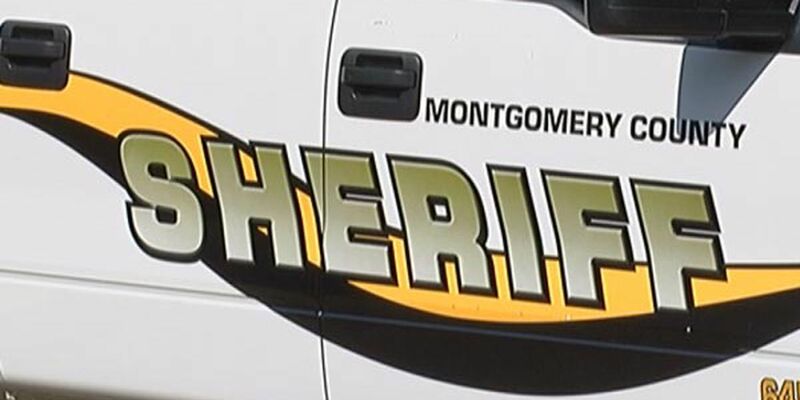 Montgomery Department of Public Safety spokesperson Martha Earnhardt confirmed Bolling, 55, was arrested after a domestic violence incident early Thursday morning. Earnhardt said Montgomery police officers responded to a domestic disturbance in the 100 block of Salem Drive around 3 a.m. The victim said she was involved in verbal fight that turned physical. She suffered a minor injury. Due to the "visible presence" of her injuries, officers secured an arrest warrant for Bolling on the victim's behalf, Earnhardt said in an email. Bolling was placed on administrative leave and disciplinary proceedings have been initiated, Earnhardt confirmed. According to the City of Montgomery website, Bolling is responsible for "managing and coordinating the daily operations and functions of the emergency response divisions within Montgomery Fire/Rescue."